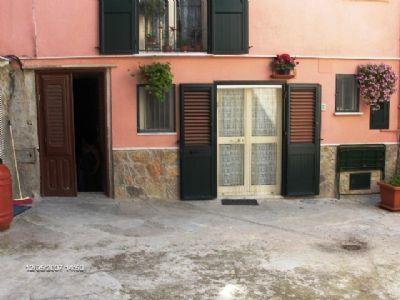 80 square meter mid terrace town house built on three floors located in the historical area of Caccamo. The property has had a new roof installed and new water tanks, but will still need internal cosmetical renovation. This property can be created to satisfy your dream house aboard.